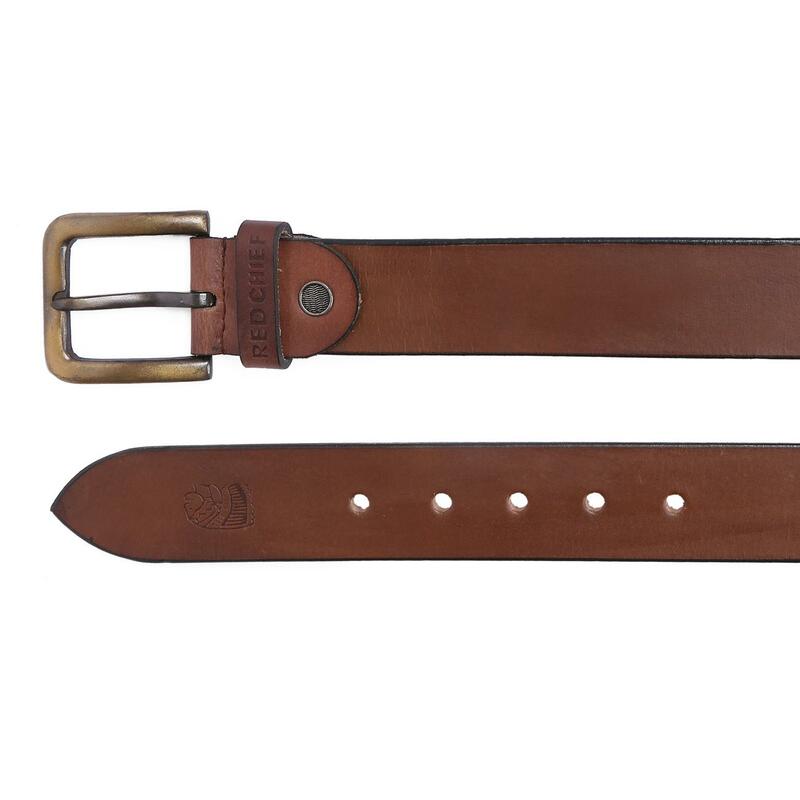 Showcasing branding on the keepers loop, this brown belt from Red Chief will move eyeballs with its authenticity. 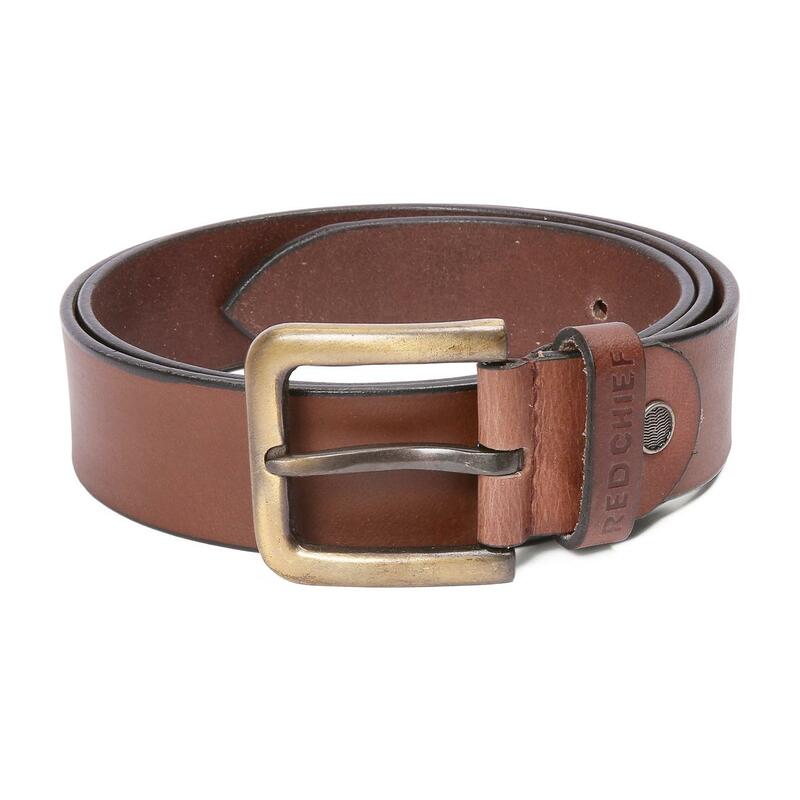 Also, this leather belt is long lasting, owing to its fine material. 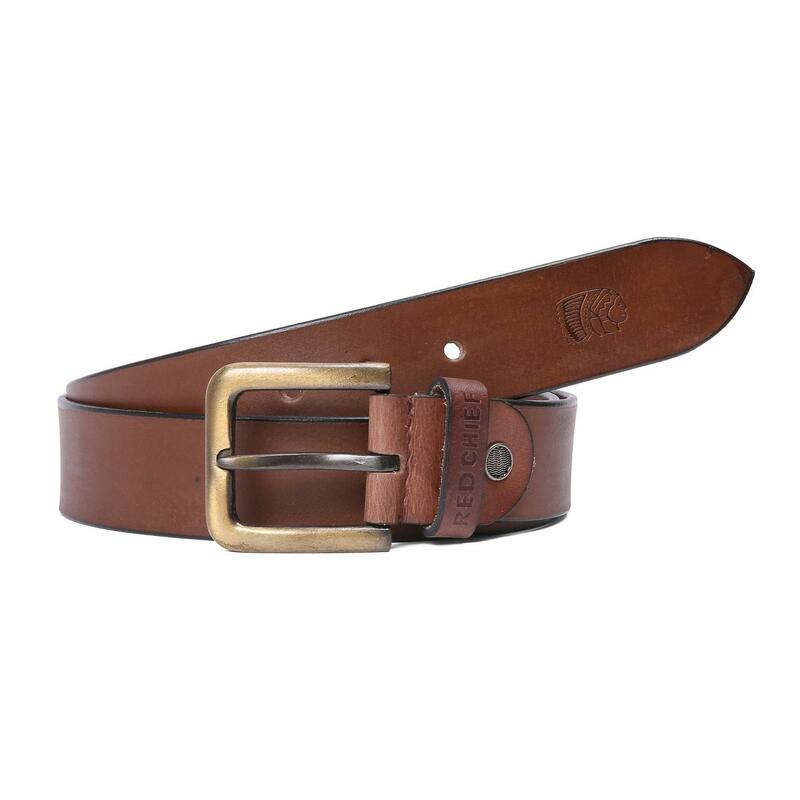 You can wear this casual belt with navy blue denims and white shirt to look the best.